Calling all students and young professionals! 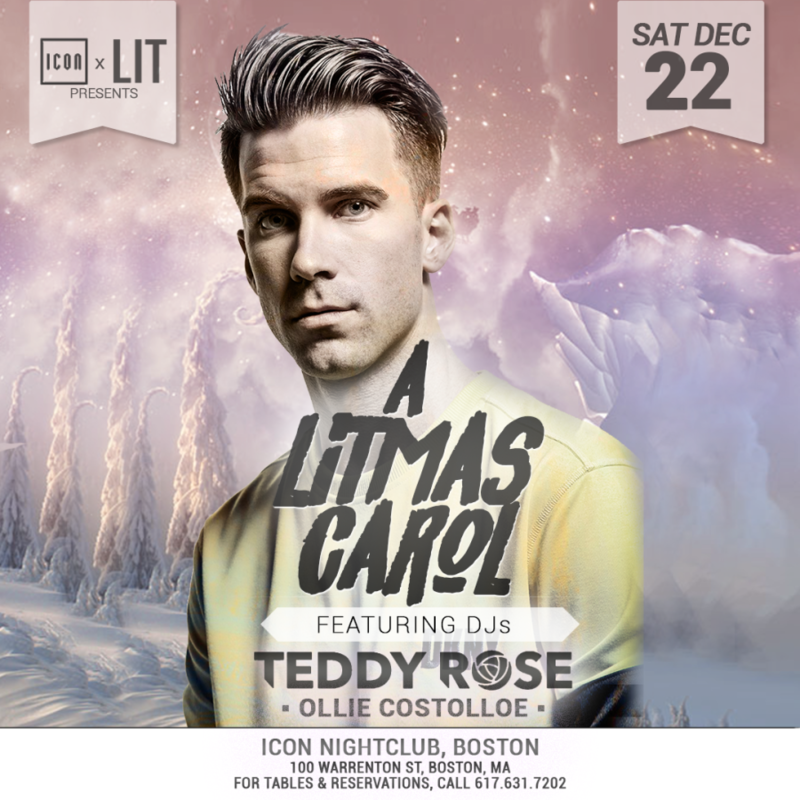 Take a journey and party it up with the ghosts of College Past, College Present and Future; at the 2nd Annual LitMas Carol Party in Boston! In a world of Scrooge's, be a Tiny Tim, and lets make it a white Christmas!!! Dress Code: Relaxed! Holiday Attire Encouraged. Please NO Backpacks, NO Large Bags, and NO Work Boots.